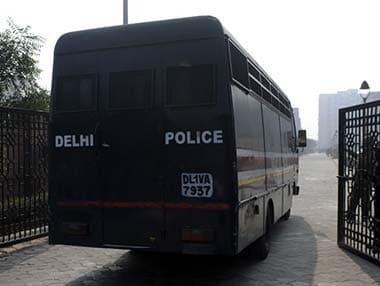 The probe into the leak of CBSE class 10 maths and class 12 economics question papers has led the police to believe that the leak happened between the time the papers were in custody of board officials and when those were kept in banks. 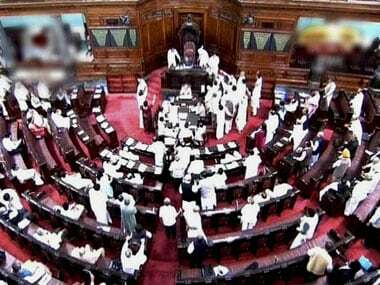 The Rajya Sabha saw an unusual 11 adjournments on Wednesday—of which 10 came in the second half between 2 pm and 5:13 pm—and failed to transact any business as the government tried to get a Bill passed but the AIADMK, TDP, YSR Congress and the opposition continued with their agitation in the House. 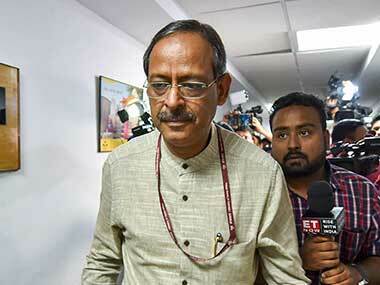 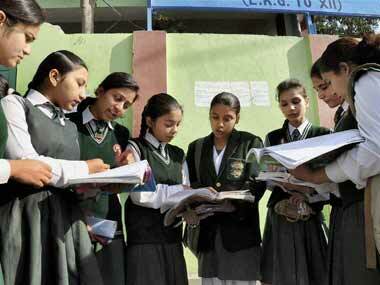 The HRD ministry has set up a "high-powered committee" to examine the process by which the CBSE conducts examinations, following the alleged leak of the Class X mathematics and the Class XII economics papers. 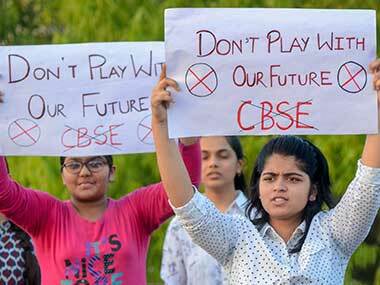 Even as the CBSE attempts to contain the fallout of the paper leaks, the questions about the future of the students who are suffering and the integrity of the board loom large. 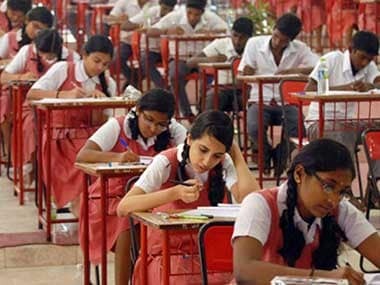 The Central Board of Secondary Education (CBSE) announced it will not conduct re-examination for the Class X Mathematics paper which was leaked last month, reports quoted sources from the board as saying. 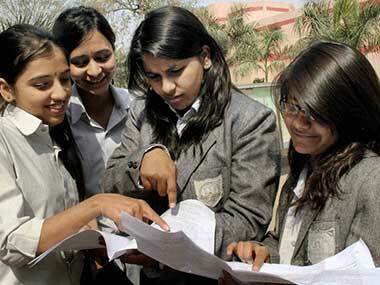 Following the leaks of Economics and Mathematics question papers, the CBSE had announced that the examination centres would henceforth receive an encrypted copy of the question papers on e-mail and they would need to download and print themselves. 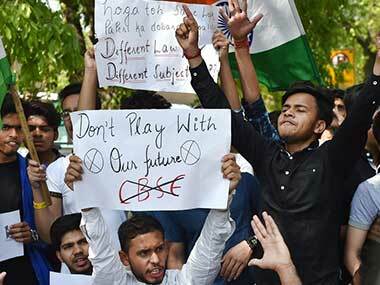 Official of the Central Board of Secondary Education (CBSE) KS Rana was suspended by the Human Resource Development ministry amid nationwide outrage over the CBSE paper leak on Sunday.